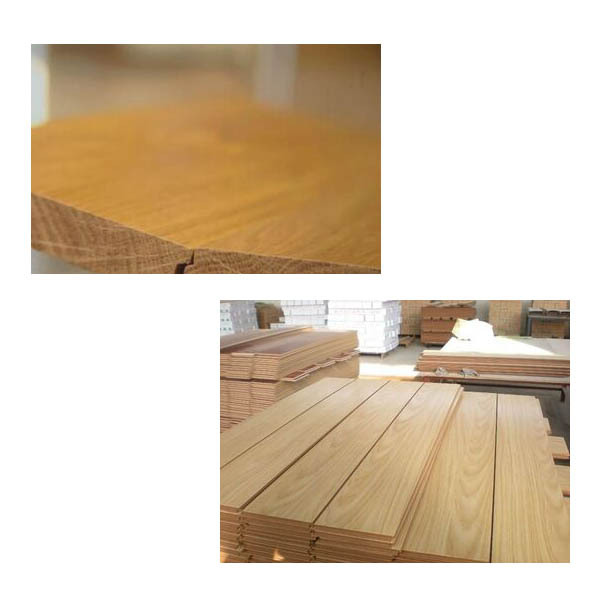 Product categories of Flooring, we are specialized manufacturers from China, Wood Flooring, Waterproof Flooring suppliers/factory, wholesale high-quality products of Plank Flooring R & D and manufacturing, we have the perfect after-sales service and technical support. Look forward to your cooperation! Many different species of wood are fabricated into Wood Flooring in two primary forms: plank and parquet. Hardwoods are typically much more durable than softwoods. Reclaimed lumber has a unique appearance and is used in green building. Engineered hardwood has a thin solid wood layer on top with a composite core. It can be a less expensive option than buying hardwood. Luli Group Co., Ltd, the company goal is to provide high-quality Flooring and environmentally-friendly products. We also use OSB because of its limited consumption of forest greenery.